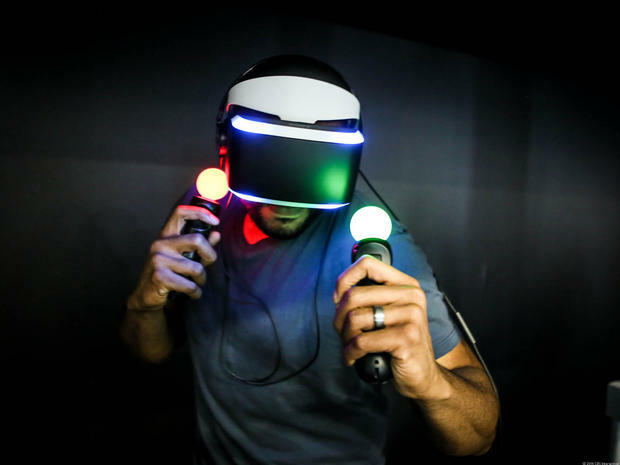 » PC Gaming » What Does Virtual Reality Mean For The Future of PC Gaming? The development kit 2 of the Oculus VR headset. Oculus Rift is the most talked about VR headset these days and for good reason. Mark Zuckerburg announced last year that he had acquired Oculus VR. This put many people in worry since Zuckerburg kind of owns FaceBook but I don’t think he’s going to flood the VR world with FB as much as people think he would. He plans to release it at about the same cost it takes to create the headset which means it’ll be a cheaper priced headset compared to the others in the market but this certainly doesn’t mean cheap quality. Oculus is the leader in this new technology and I’m excited to see what great things come out of the company. Being able to look around my shoulder in Skyrim to see a dragon flying above… and then actually having to turn my head to see where everything is at and how I should go about tackling the challenge… it sure will be an incredible experience that’s for sure! There are many other games that are confirmed to have compatibility with this VR headset such as Dying Light, the Portal series, The Forest and many many more titles. 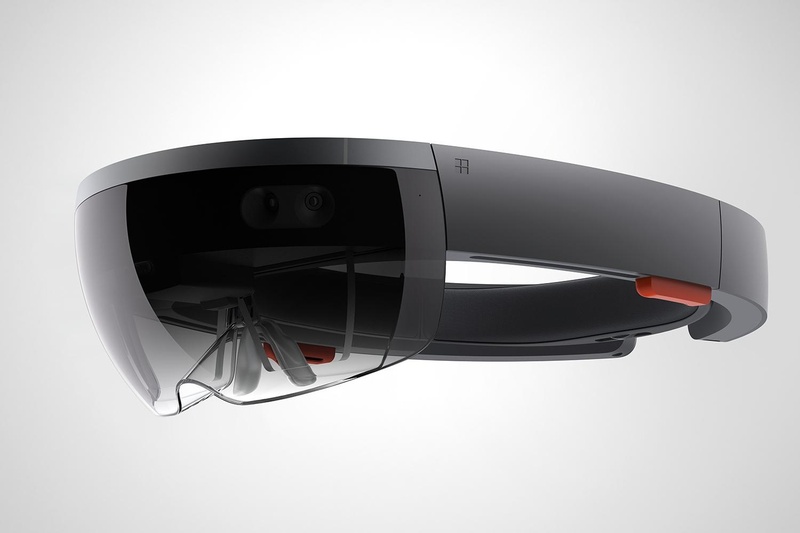 The Microsoft Hololens VR headset. Microsoft recently released some teaser videos of what their virtual technology will be able to provide. Microsoft is going for a more augmented reality feel rather than a virtual reality feel. For example, you’ll be able to play Minecraft in your living room with this headset on. Hop on YouTube and look up the videos of what it might look like, it’s absolutely crazy! 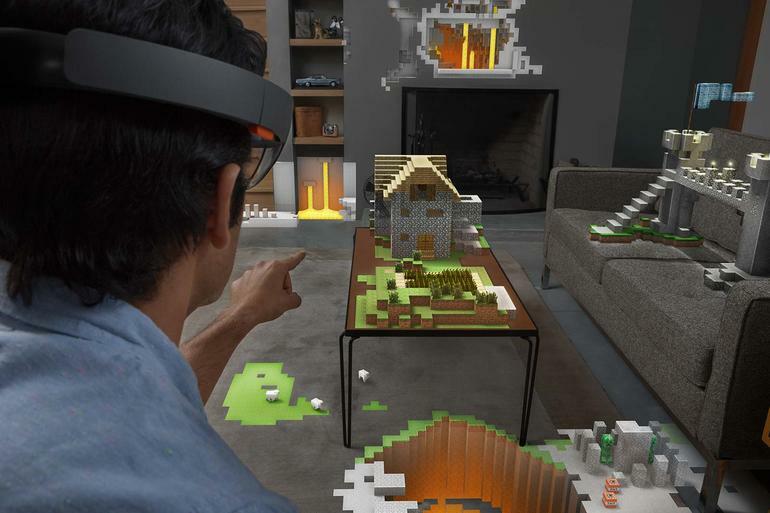 The Hololens is also going to be concentrating on certain areas such as constructing virtual objects and in turn being able to download the files of the creations to a 3D printer to watch your creations come to life. There is actually a hands on demo on YouTube showing someone using the construction program to make a quad-copter and the team actually 3D printed out the quad copter and sent it flying. I’m sure there will be integration of both Windows 10 and Xbox One possibilities. Being able to go to websites, check the weather and put a TV right on your wall and watch some Netflix. This is going to absolutely change a bunch of things in this world we live in! 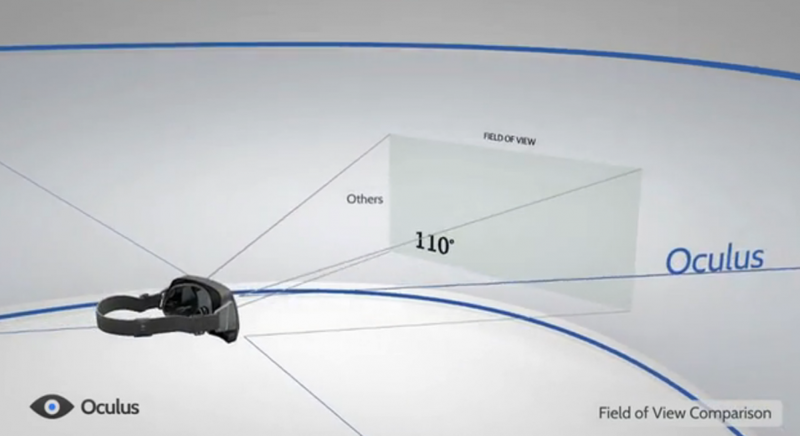 Sony’s VR technology, Project Morpheus. 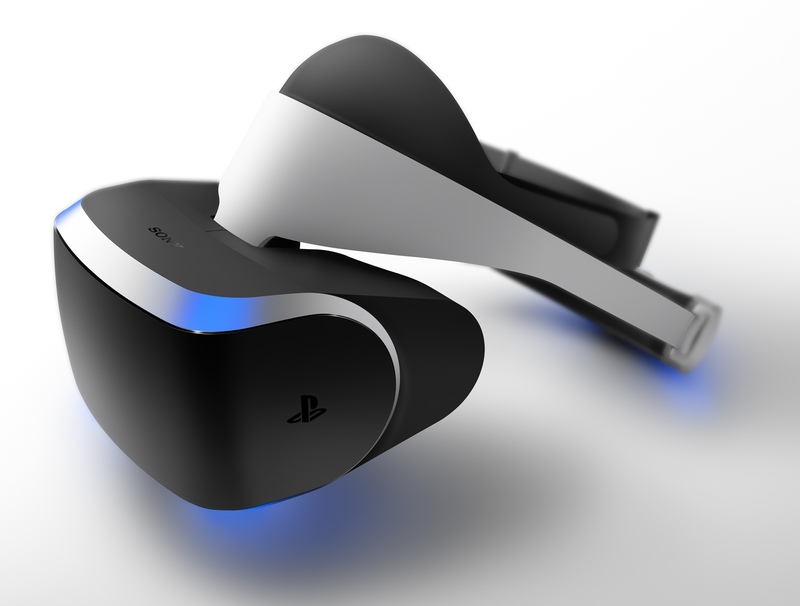 Project Morpheus is another VR headset that is being made by Sony. 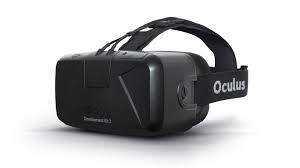 It’s got all of the main features of a good VR headset such as 1080p resolution with a 960x1080p res for each eye and a good FOV for the picture on display. One unique aspect of this headset is that Sony included an output part on the device to allow others to see what the user sees through the headset. This is going to be used with the PlayStation 4 obviously but it’s not confirmed whether or not Sony plans to use it for other devices and/or other means of entertainment. The dev team behind Project Morpheus has been keeping pretty *hush hush* about what they’re doing with the headset. It’s going to be used with the PS4 controller for sure and it’s going to evolve the way Sony provides their sources of entertainment. This could mean anything really. Gaming for sure but I’m also sure that they’ll try to compete with the other headsets by providing virtual cinematic experiences such as movies and tours of different landscapes and what not. It’d be surprising to me if they try hard to integrate the old PlayStation Move controllers with the headset. The controllers failed hard in the past and they didn’t generate any great sales with it. Maybe they will tweak it well enough to make a come back for their technology of Move with Project Morpheus but who knows how it’ll actually turn out. Again, these are super exciting times and when these headsets drop it’ll be just the beginning of many virtual things to come! All in all I believe VR will become the norm not only with the gaming industry but with our entire world as a whole. I’ll most likely give the Oculus Rift a spin once it comes out and I’m very interested in what Hololens will do with the Windows operating system for our current PCs! I’d really like to hear your opinions on virtual reality and what YOU think about it! What do you think will happen with PC gaming? Will PC reign as the top leader for the gaming industry with its current growth while also being integrated with VR or will the consoles come out on top? Tagged facebook, hololens, microsoft, oculus rift, pc gaming, project morpheus, sony, virtual reality. Bookmark the permalink. 4 Responses to What Does Virtual Reality Mean For The Future of PC Gaming? wow a REALLY informative post i knew it was coming but didnt know they were available now/that soon. Thank you for the read of a well structured and well formatted post. Thank you for the kind words Simon! I’m surprised as well knowing that VR is coming to shelves near us very soon. It’s going to be awesome watching it change for years to come! Really like your page. It’s not overbearing. It is a good read, and you come away knowing more than when you went in. A very engaging subject, and when I have more time I will go back to and study again. VR is definitely a subject that can be discussed very far especially with its growth and what it will eventually evolve into. I can see contact lenses with this virtual technology inside of them down the road which is both super awesome but scary at the same time!